This article was published on July 21, 2016 and updated on January 8, 2019. We share links in so many places that we usually don’t think twice when we click on them. Most brands often don’t see them as a marketing asset so much as a marketing utility. But branded links can change that. By branding all of your links, you’ll get more clicks, more engagement, and you can build brand awareness wherever you’re using branded links link. We know that for a fact – we did the research and found that branded links get up to a 34% higher click-through rate. 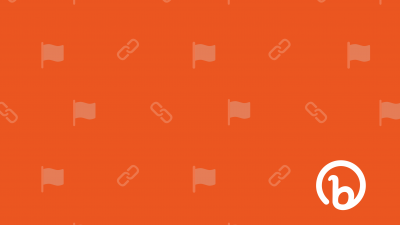 Whether you’re using Bitly Enterprise or you’re a free user, you can customize the back-half of your link. 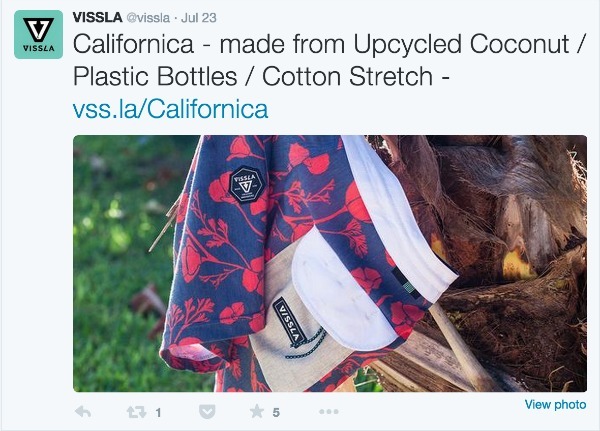 By editing the back-half, you can better personalize the experience for customers and drive higher engagement. For offline marketing efforts, this is really important. By customizing the back-half of the link, you can make it easier for people to type if they’re watching a presentation or picking up a business card. 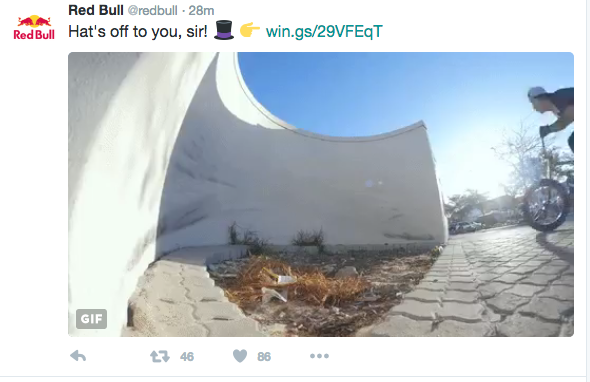 Red Bull uses branded links to build awareness of the brand’s famous tagline, “Red Bull gives you wings.” With win.gs, the slogan is consistent across all digital marketing channels. As you roll out your own branded links, think carefully about what you want your domain to reflect. Since links are in every channel, this is one of the most visible elements of your brand’s digital presence. As you think about branded links, you first should think about the domain. That will be the cornerstone for all of the efforts. Want to know every single time a person clicks a link you shared? Want to make sure that you’re building your personal brand at the same time your links are shared? That’s where personal branded links come into play. If someone decides to share a product or a piece of content from your website, what pops up when they click the share button? Well, if you’re using the Bitly API for social sharing, you can make sure that every link that is shared to your owned properties automatically is branded. This creates a consistent experience for customers when they see the links on each channel and offers unprecedented insights into what your audience is sharing and clicking—even if you aren’t sharing the stuff yourself. We call this Organic Shares. 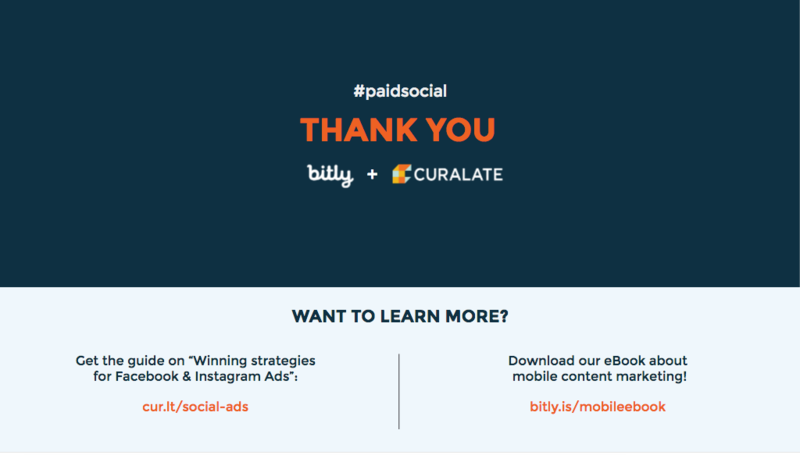 Since millions of marketers and consumers alike are using Bitly links to share things each month, access to Organic Shares can help know what your audience is sharing the most. This will help your team plan for the future and personalize their experience based on what you know is already working the best. For publishers, entertainment, e-commerce, and other companies with high-volume sharing, Organic Shares is an invaluable source of intelligence. E-commerce companies can see which, of all the products being shared, might need a little more attention from internal sales and marketing teams. 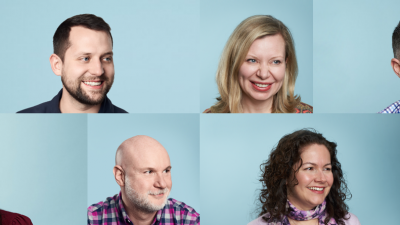 Publishers might see that one video is rapidly gaining momentum over the past few days and start planning branded sharing campaigns around that movement. Since links are in every channel, making sure that every link is automatically branded doesn’t just help build brand awareness, it allows you to tap into real-time metrics across every channel in one central place. Next year, the channels marketers use the most will probably change, but one thing is for sure: your audience is going to keep fragmenting. Potential customers are building niche communities on different websites, social channels, and messaging apps. 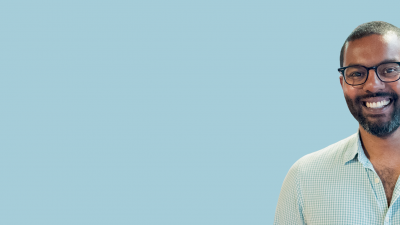 This isn’t just a challenge for marketers, it’s a challenge for customers. 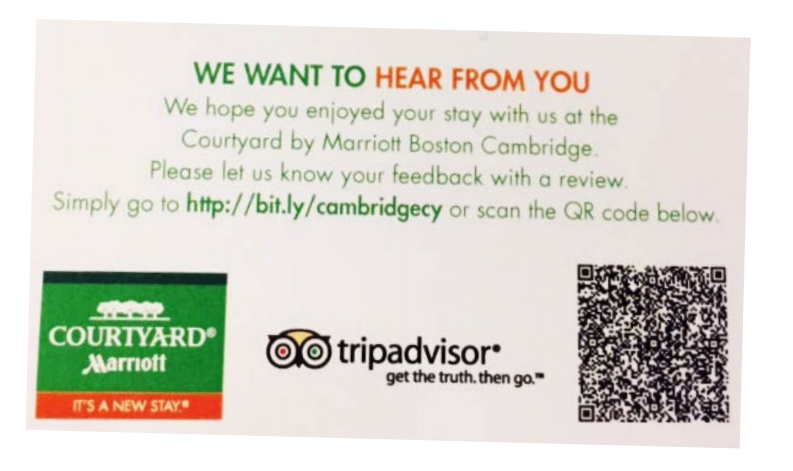 Customers want a consistent experience from brands and, no matter where you end up, that experience often starts with a link. Mastered branded links? 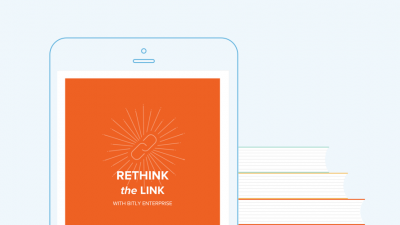 Take your link strategy one step further with Bitly Enterprise! Here's how.